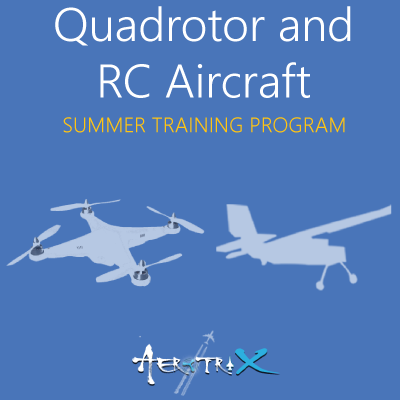 Summer training programs provide great opportunity for engineering students to utilize their summer vacation in the right way. You can develop hands-on learning experience by building several projects as part of these programs. The summer training programs are designed to give you a very good practical learning experience and develop skills that will be very useful for your career. Make engineering projects from scratch. Become a better Engineer! 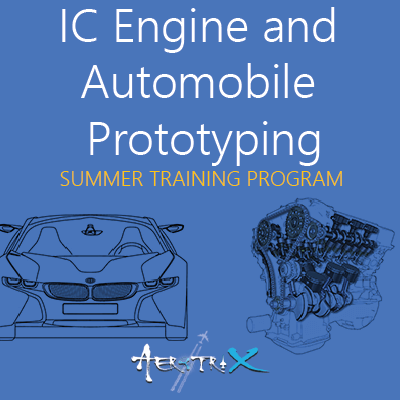 For students interested in Aeromodelling, Automobile, Civil Engineering, Computer Vision, Embedded Systems, IOT, Mechatronics & Robotics.